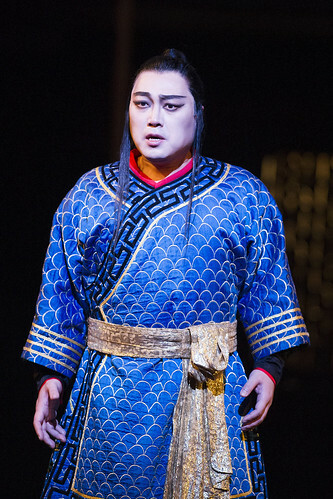 Korean tenor Alfred Kim made his Royal Opera debut in 2008, singing the title role in Don Carlo for one performance, and returning again to sing the role for one performance in 2009. 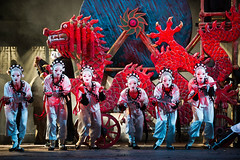 He has since sung Calaf (Turandot) for The Royal Opera. Kim studied in Seoul, Frankfurt and Karlsruhe. He was a member of the state operas in Kassel and Wiesbaden and joined the ensemble at Frankfurt Opera in 2009, after making his debut with the company the previous season as Carlo (I masnadieri). His roles in Frankfurt include Henri (Les Vêpres siciliennes), Gabriele Adorno (Simon Boccanegra), Rodolfo (La bohème), Cavaradossi (Tosca) and the title roles in Don Carlo and Les Contes d’Hoffmann. Engagements elsewhere include Otello for Teatro Real, Madrid, Don Alvaro (La forza del destino) for Liceu, Barcelona, Calaf in Berlin, Don Carlo in Vienna, Radames (Aida) in Seville, Cavaradossi in Vienna, Berlin and Rome and Manrico (Il trovatore) for the Metropolitan Opera, New York, and in Barcelona and Toulouse. Kim performs widely in concert, under such conductors as Daniel Barenboim, Myung-Whun Chung, Lorin Maazel, Zubin Metha, Daniel Oren and Simon Rattle. Kim’s awards include first prize at the 1997 International Belvedere Singing Competition, second prize at the 1998 ARD Music Competition, Munich, and a special prize at Operalia in 2002. He is a professor at Kyung Hee University, Seoul. 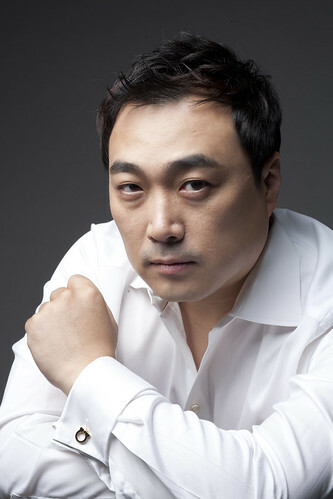 Tenor replaces Alfred Kim in the role of Calaf.